I like em very nice!! 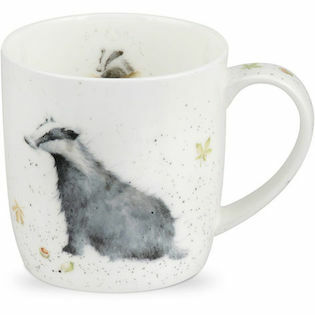 Watch out when sipping....Badgers can really bite you!!!!! 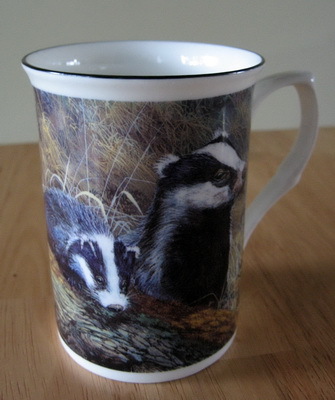 Looking at the baby badger faces... Looking at my brushes... 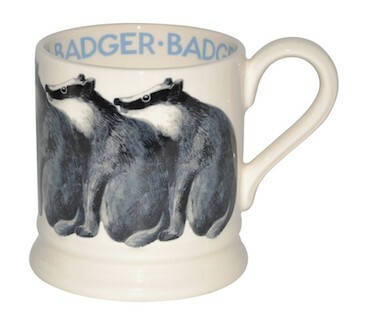 Looking at the baby badger faces... Looking at my brushes... 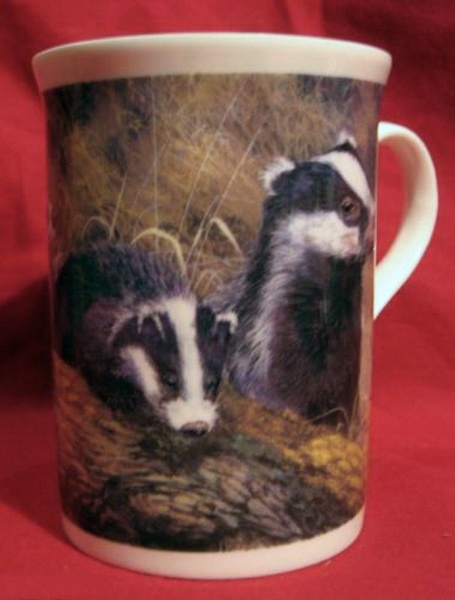 Still like the brushes! 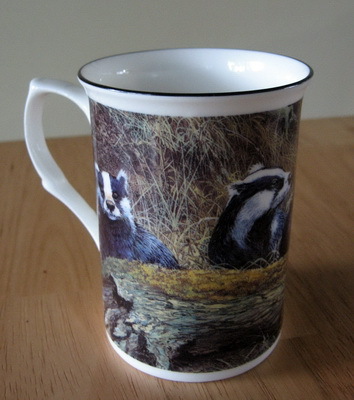 Those are excellent looking mugs, John. Enjoy! 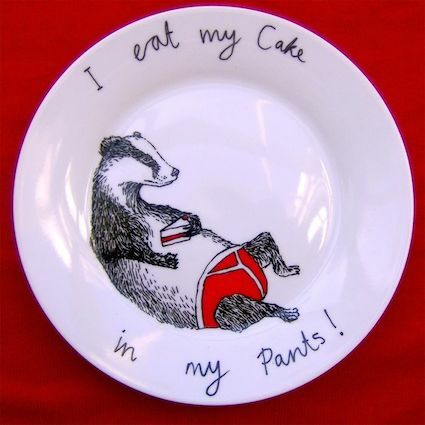 Amazing what you find, John! 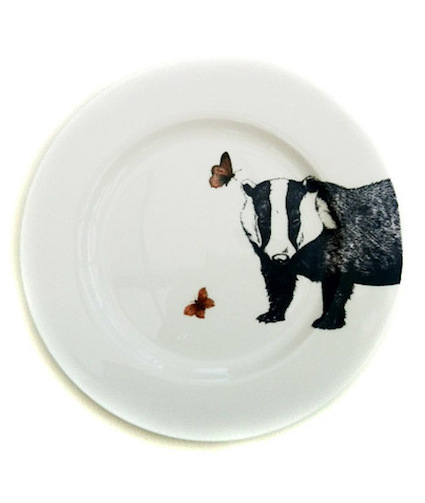 Really cool! I like 'em! 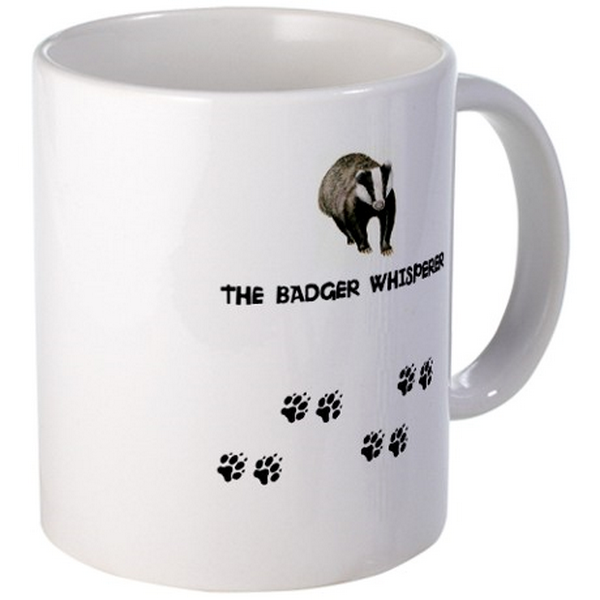 Love the Badger Whisperer mug. The first one arrived. It's a little bit smaller and more delicate than I expected. 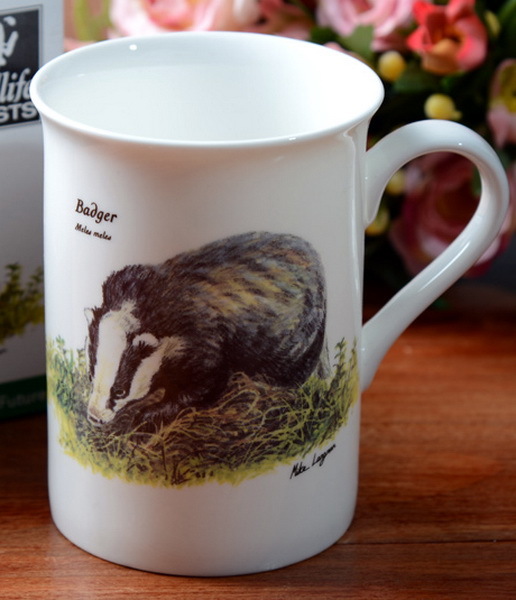 I'll have to use it with my little finger up. Wow, John, those are really handsome. 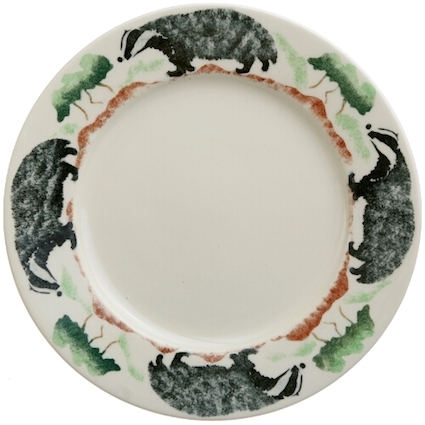 I suppose one actually could get complete place settings for a formal dining table with badger chinaware. 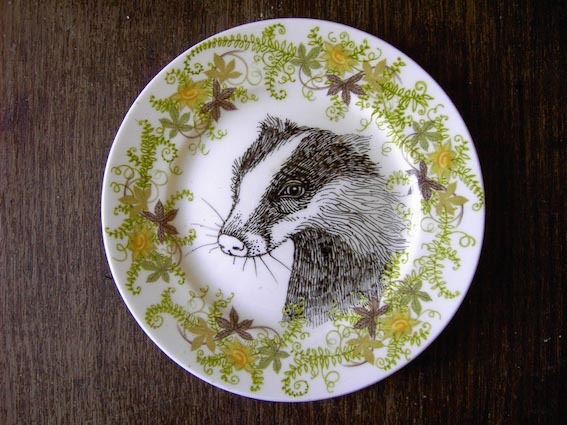 (11-13-2013, 10:22 PM)churchilllafemme Wrote: I suppose one actually could get complete place settings for a formal dining table with badger chinaware. 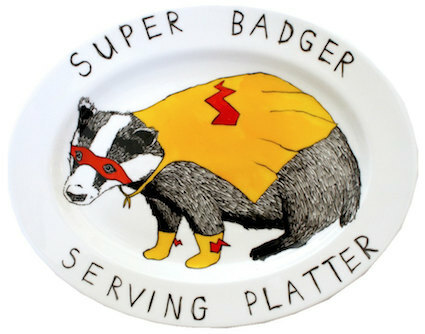 John... You don't have these already... ? Hmmm ... 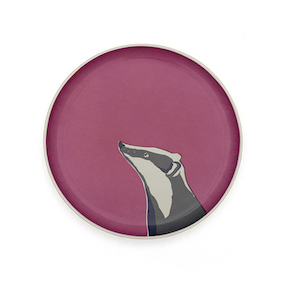 I would have never thought badgers to be so prominently featured on dinnerware! (11-13-2013, 10:29 PM)Agravic Wrote: Hmmm ... 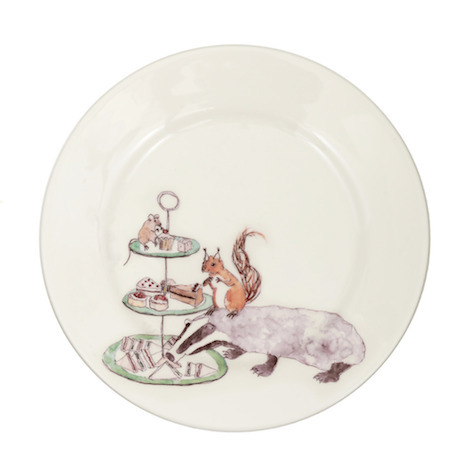 I would have never thought badgers to be so prominently featured on dinnerware!